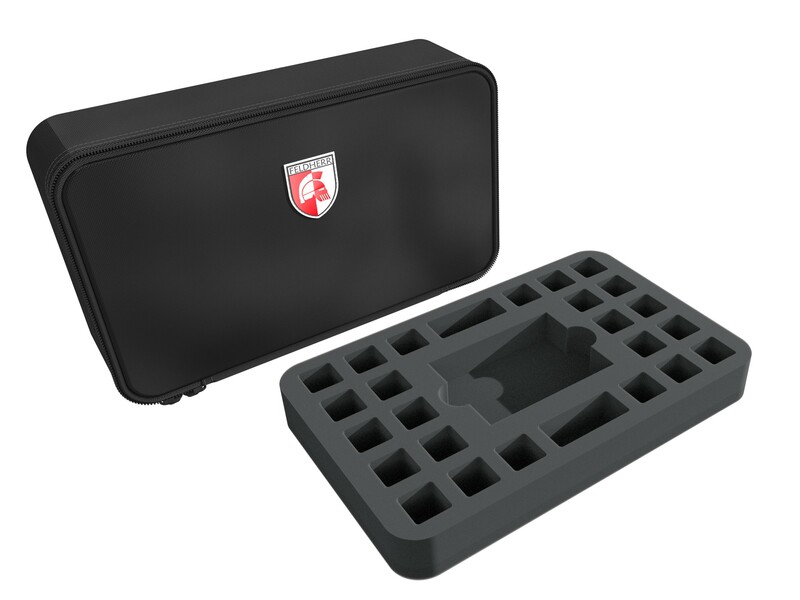 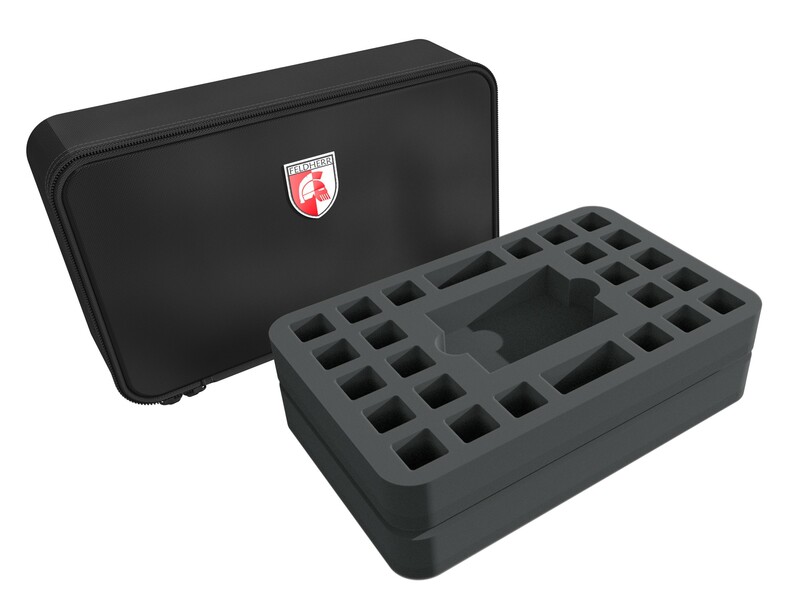 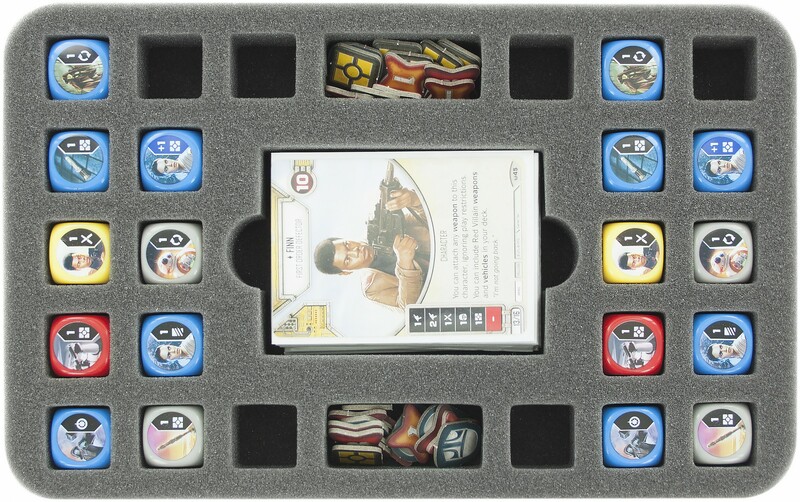 Feldherr MINI case for Star Wars Destiny. 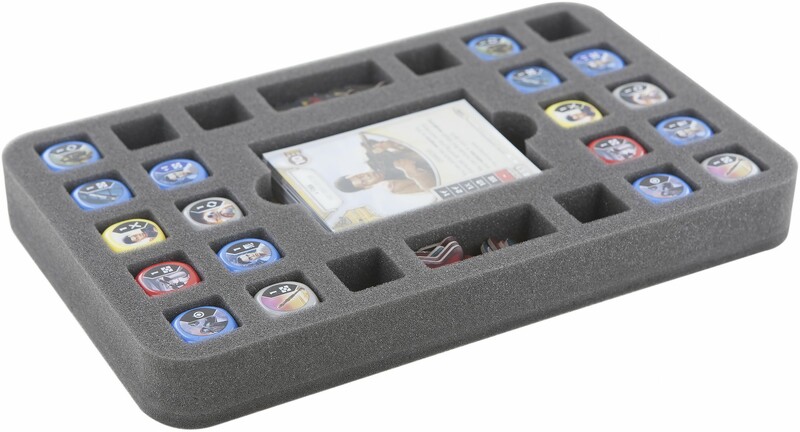 The bag is ideal for transport two decks and dice. 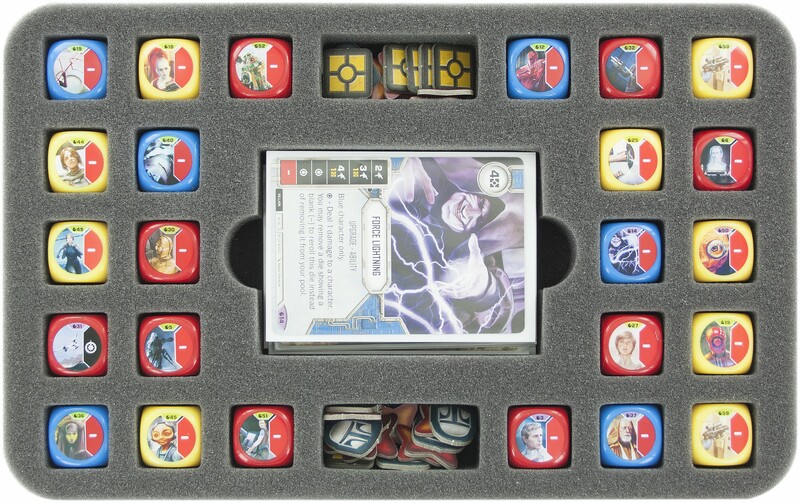 It fit up to 70 cards in sleeves, up to 48 Dice and tokens.